Mike Portnoy Drums Across Forever download. Mike’s Drum-cam footage from Transatlantic’s Bridge Across Forever recording sessions. 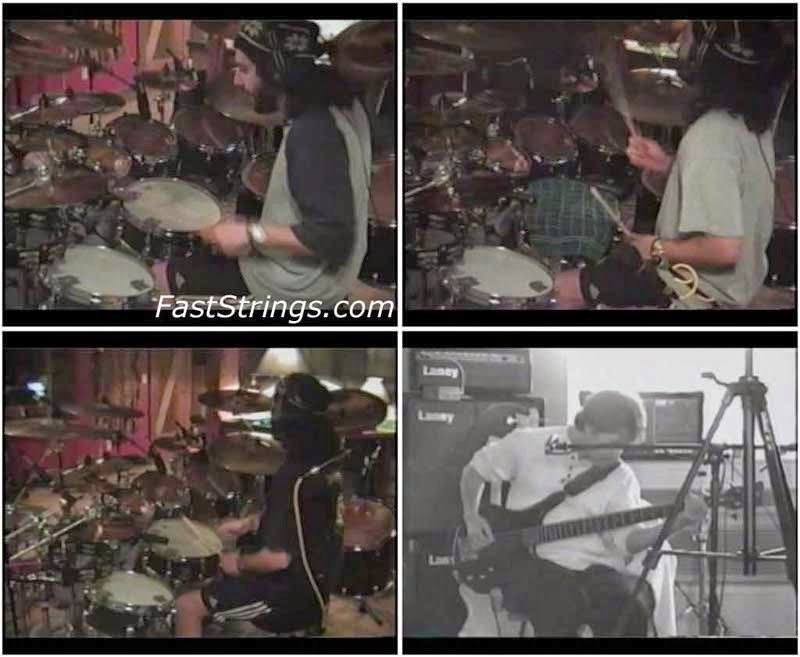 This video is part of the so-called Portnoy Archives, which include the following video lessons: Ten Degrees of Turbulent Drumming, Drums Across Forever, Drums of Thought, Live at Budokan and Drumavarium. Audio Options include: Full Band; Studio and an Audio Commentary with Mike. Michael Stephen “Mike” Portnoy is an American drummer primarily known as the former drummer, backing vocalist, and a co-founder of the progressive metal band Dream Theater, as well as the temporary drummer for the hard rock band Avenged Sevenfold. Known for his drumming prowess and technical skill, Portnoy has won 23 awards from the Modern Drummer magazine. Now if more technical than excellent thanks.